Outgoing and incoming calls restricted to 4 parent approvedB numbers. No sms or internet access for the child. 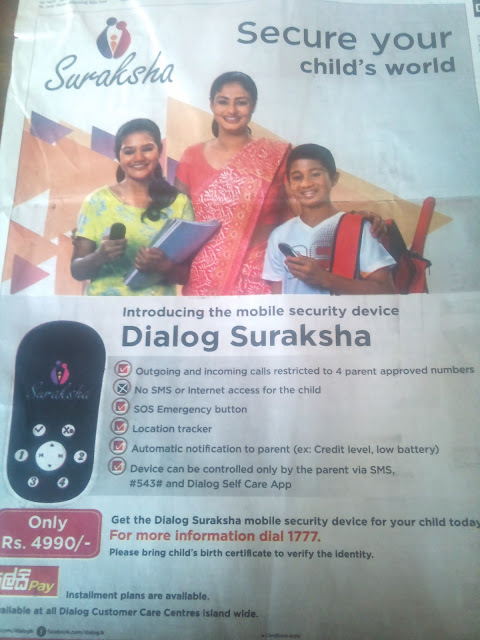 Device can be controlled only by parent via sms.